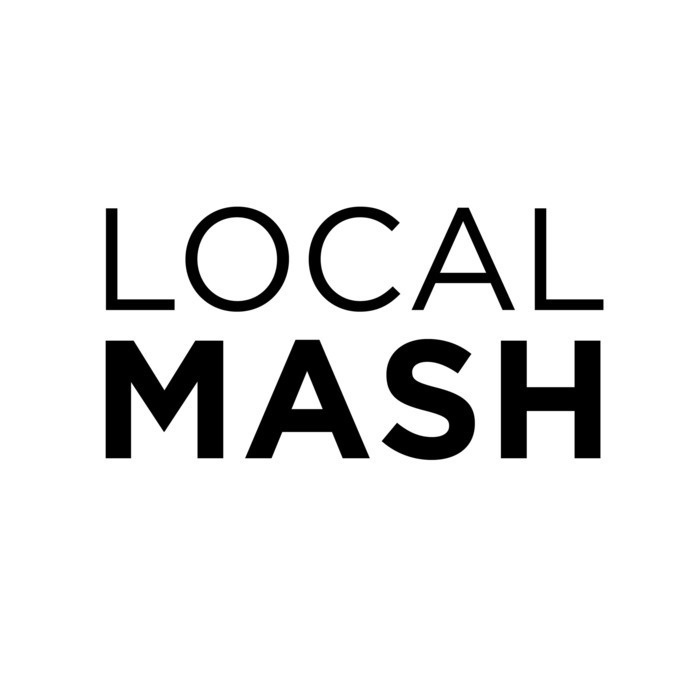 Hosted by Brad Lyons and Daniel Long, Local Mash is a music show focusing on the music that is happening in Birmingham and across the entire state of Alabama. Brad Lyons sits down for a chat with Raquel Lily. Brad Lyons hosts this week's show with a killer playlist and a bit of his conversation with our podcast guest, Raquel Lily! Enjoy!